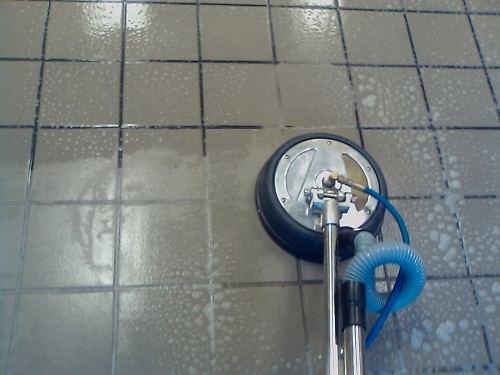 The combination of steam & high power vacuum give your tile & grout a deep clean that you normally couldn't get by hand. The porous surface collects dirt, grime, spills, etc deep inside the tile flooring making it next to impossible to scrub out. Our state of the art equipment and cleaning agents does the best job in Sterling Heights to give you like new, sparkling tile cleaning. At Sterling Heights Carpet Cleaning we use high power equipment that is both effective and safe for your tiles. It has the necessary power to get into the grout lines and make it look like new. It is equivalent of scrubbing 100x more per square inch of floor as we restore your tiles to impressive bright, vibrant colors again. It makes kitchens look incredible and we very much enjoy seeing the excitement in our clients faces as they witness their homes take on a transformation. Remember the feeling you once had when you had brand new tiles put in? or perhaps you moved into the new home and you were so proud of your beautiful tiles? Over the years much traffic and accidents such as spills, have put the inevitable discoloring in the grout lines and a certain hue on the tile themselves. 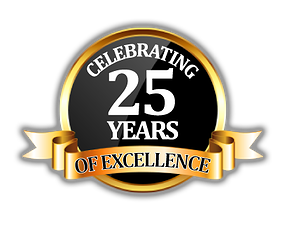 Sterling Heights Carpet Cleaning want you know that there is hope to restore even the most severe conditions that we have seen over the years. You can have the majestic tiles again and feel the smooth surface with your feet and be amazed at how much of an impact is has on the whole appearance of the home. Our expert cleaning crew will get the job done quick, covering 300 sq ft. in only 30 to 60 min. We are local Sterling Heights company that works hard to give the best to our clients. 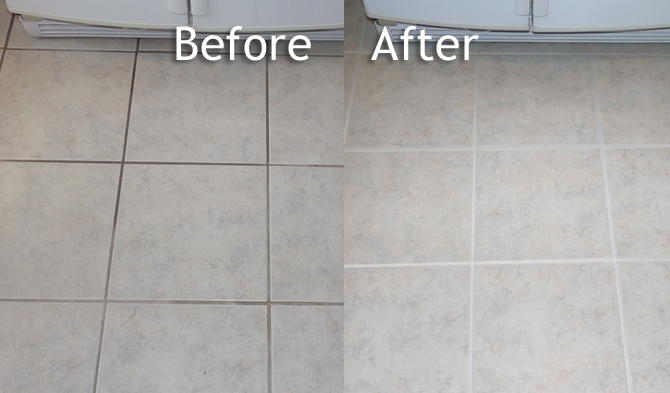 "Our tiles were so old and thought it was beyond recovery, until these guys came and made me a believer in professional tile cleaning, I was very shocked at the result and forever grateful to have found a great company in my neighborhood" -Amanda W.
"I have always cleaned my tiles myself as I do love the flooring of my kitchen, but I just wasn't able to get the grout lines cleaned as I wanted, I decided to try professional work and was so happy with the result, great crew of people, you could tell they actually care" -Nancy K.
We understand that there are many DIY kits out there to clean tile flooring and grout lines, although you will get marginal results with these efforts which require significant amount of effort in time, you may never achieve a full, deep clean that our company can offer. Why waste hours of your time scrubbing away on your knees when you can have our professionals that get the job in marginal time with very affordable pricing. (fill form out above or call us to quickly find out) We have been serving Wixom & Sterling Heights for years and have consistently come across home owners that had been cleaning their own tiles for years, thinking the results they were getting was the best it was ever going to get. It is our pleasure to shatter those previous notions as we deliver high power cleaning that get deep in the crevice of your tiles and remove the years worth of stains from the porous surface. 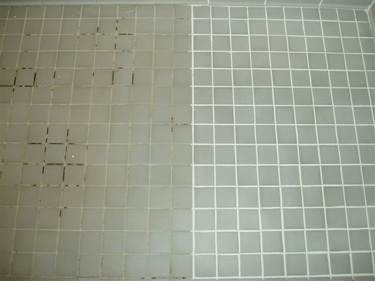 Before considering ditching your tiles and replacing them, consider professional tile & grout cleaning service. You just may be able to save the fortune of replacing them & get great tiles back, that you forgot you had. There are other big name companies that may offer tile cleaning service but I believe when it comes to cleaning homes, it take special attention to detail and care that can only come from company that are committed to making clients happy not making profits. We are local people of Sterling Heights, and committed to servicing Macomb County with the best because we care for our community and we rely on word of mouth for our business. Therefore each new client that calls us is our biggest job, we take 1 day at a time committed to excelling the best tile cleaning service that's even bigger the big names out there including Modernistic, Dave's, or Burg's. We have built a whole list of returning customers that give us raving reviews and have built a personal relationship with over the years. To us, its not just about the tile cleaning or the carpet cleaning, but being able to make families happier by giving them a home makeover. Our cleaning works and it transforms living rooms, bathrooms, kitchens, garages, & all the little corners of the home leading to healthier, more beautiful home. You can also fill out the quote form and we will get in contact with you.